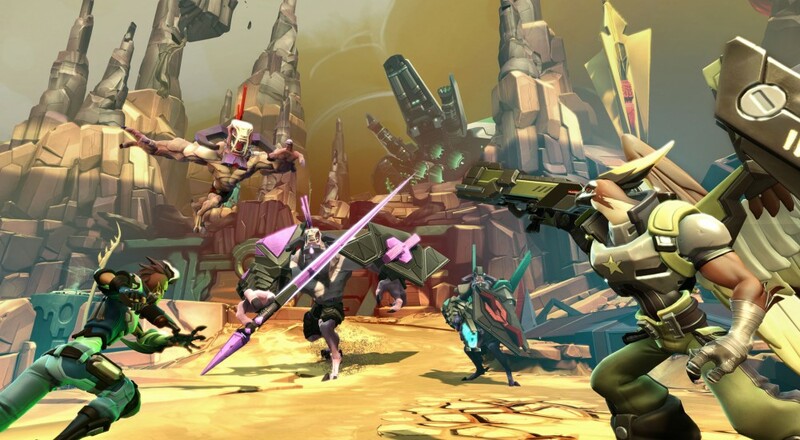 If Battleborn was a CQB game, our performance last night on Mission 7 could only be described as surgical. We absolutely sliced, shot, healed and exploded our way through the mission. If you want a fine display of cooperative play, this is where it's at. We also take on Mission 3, and while not quite as dominating, we do a pretty solid job of wrapping that up. Best of all with our play is we earned double XP thanks to the current ongoing event which wraps up on the 25th of May. The video recaps are posted below along with a link to the entire playlist. We still have a few more missions to post, so be on the lookout for that wrap-up soon.